You will be 'On the Way' with these seven steps to success. 2. MULTI-AGE: Each lesson has activities specially designed for three to five year olds, five to seven year olds and seven to nine year olds so they can learn and thrive together. 3. COMPREHENSIVE: A three year syllabus covers all the major doctrines of the Christian faith in 14 books. 7. TRUSTWORTY: Edited by David Jackman of the Proclamation Trust this material has been tested in a variety of different denominational settings. It's worthwhile and it works. It doesn't matter if you are in a church, community hall or sports complex, 'On The Way' is flexible enough to suit a wide variety of situations. It doesn't matter how many children you have. You can have six or twenty six. You just photocopy the activity pages - there are no extra magazines to buy. It doesn't matter if your children come from a churched or un-churched background. The 'On The Way' series teaches God's word simply and effectively. Churches around the world from America to France, Spain to Korea, Hong Kong to Australia have discovered the strength of this Sunday School syllabus. It is biblical, undated, multi-age, chronological and informative. Leaders and students are learning together the world over with the 'On The Way' series - a unique and excellent curriculum. 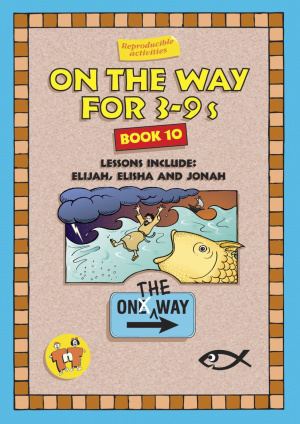 On the Way 3-9's Book 10 by Trevor Blundell;Thalia Blundell was published by Christian Focus Publications in January 1999 and is our 15395th best seller. 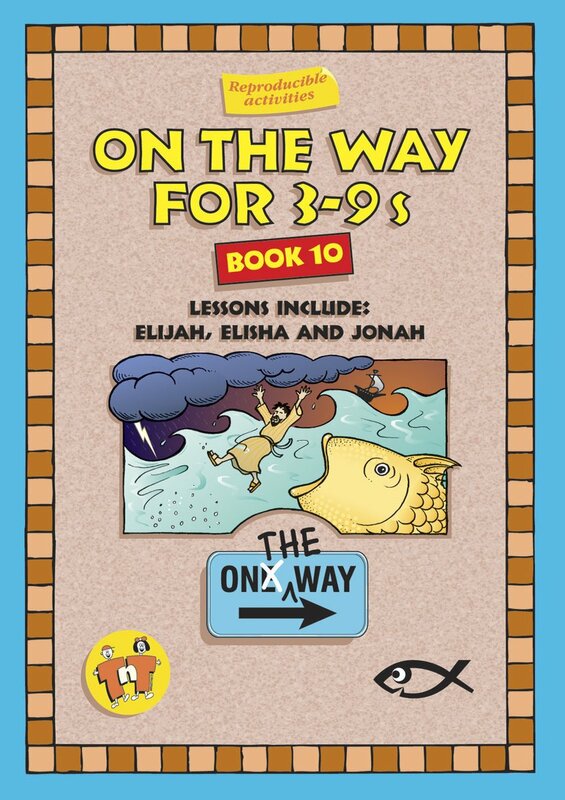 The ISBN for On the Way 3-9's Book 10 is 9781857924053. Be the first to review On the Way 3-9's Book 10! Got a question? No problem! Just click here to ask us about On the Way 3-9's Book 10.